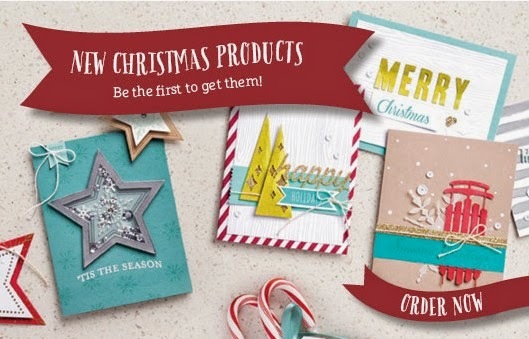 Scrap and Stamp with Ronnie: New Christmas Products! Stampin' Up! have released some brand new Christmas Products. These are only available till sold out, so make sure you get your order in before they are all gone. Check out the Catalogue here, and you can find all the products here.